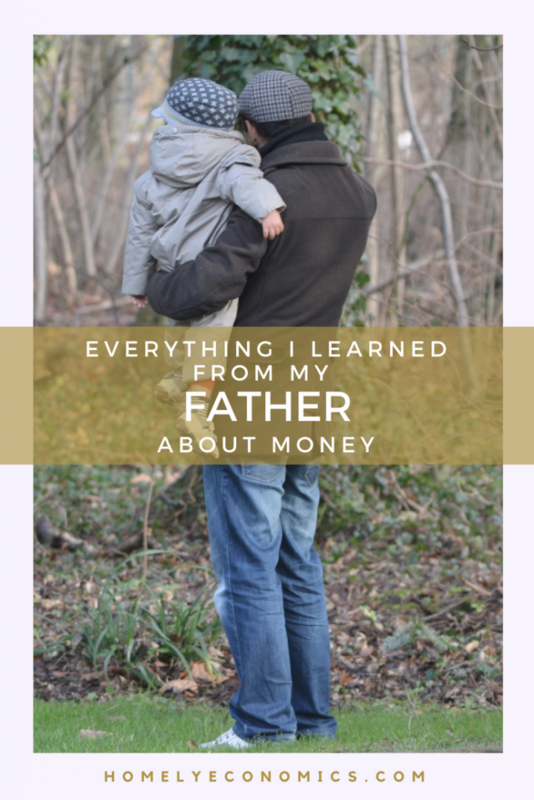 Everything I learned from my father – about money. I’d love for this to be some light-hearted list article, but it won’t be. It’s my own story of growing up with a father who taught me lessons by example… and at a distance. Mum and me, rocking the 70s look. As children we all learn ‘how to be’ by watching the adults around us, but we also pick up clues on how to value ourselves from how they treat us. My father emigrated from Barbados to New York before I was born, so the nature of our relationship was shaped by distance. 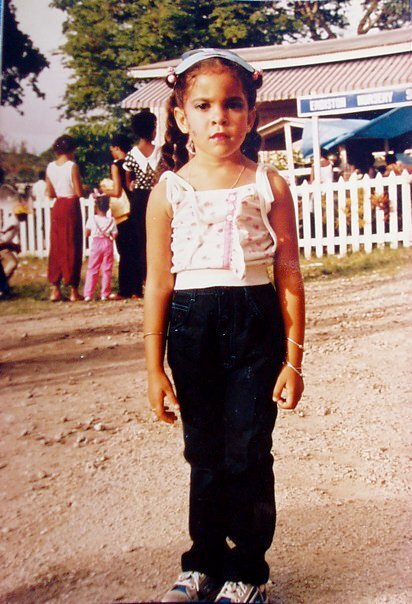 Growing up in that small neighbourhood in Barbados, I never thought that there was anything unusual about me because my father lived in another country – most of the kids on my street and in my family lived with their mothers only. Most of them knew their fathers and saw them occasionally, but a few had never met theirs. This was our state of normality, and I didn’t realise the world had different ideals until I got a bit older. When I was very young, I remember him visiting. It was a major event. I don’t remember much about the first visit apart from going to his favourite beach (Brown’s, for you Bajans), which I’d never been to before. I do remember getting angry, though. I can’t have turned 6 by that time, but whilst anticipating his arrival from the airport, I remember sitting and fuming over the fact that he’d left my mother to look after me all alone. When he turned up, I had too much in my head to hold on to that thought. After that bit of background, what did he actually teach me about money? 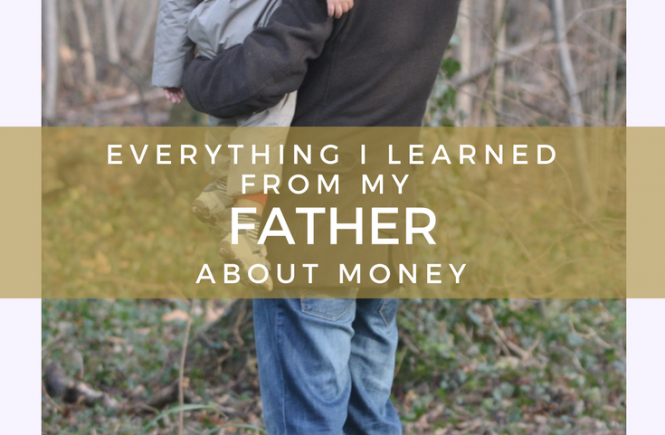 He taught me that I wasn’t important enough for his money. My father never paid child support to my mother. He always had a reason – he was too poor; he was putting himself through law school; he had a new wife and baby to look after. All true. Thinking about it now, I can find some sympathy with an intelligent young lad striving to make a better life and a career for himself in a foreign country. I came along as a spanner in the works when he was only thinking about having fun, and he didn’t want to be tied down. I remember a few presents on the major holidays, which was fantastic as a kid. They always seemed to be the best ones I ever received, probably because of where they came from. I got some witty cards with jokes that went over my head for years and a few letters in which he’d plead poverty and promise to send things I didn’t really want or need. Still, when I saw my mother furiously working as many overtime hours as she could to pay for our day-to-day living, I wondered why it was fair that she had to do everything on her own. She did well, though, as I never felt poor; there was always someone worse off, and my mother always seemed to have got enough together for food, clothes and fun. 4 years old and working the grumpy resting face. Still, something about the fact that my father was able to look after two children in America – my older brother and younger sister – taught me that I was the afterthought. They had a microwave oven and a car (WOW!) and photographs of my sister filled their house when I went to visit. I knew that my mother loved me, no question, but my father – no. I didn’t get that. I won’t give you a boring old lesson in the Barbadian economy in the 1990s (phew!) but in a nutshell, it hit rock bottom. My mother and most of her colleagues were laid off from their jobs, and after some time hustling and trying to make it work by babysitting and doing odd jobs, my mother made the difficult decision to move to the USA. I didn’t want to go. In short, I stayed, and I definitely made it harder for her financially because she still supported me and the family I lived with. When I was 16, someone close to that family became fixated with me and started stalking me – it became nasty and I needed to find a new place to live, quickly. I must have been desperate because I called my father and asked for help. 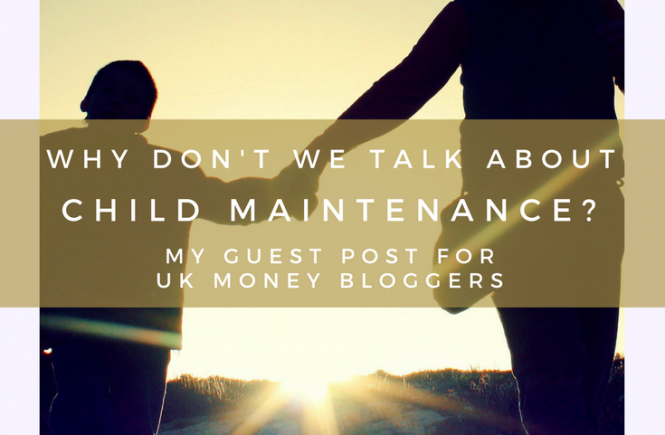 That didn’t go well – he must have heard the sound of his wallet being forced open somehow – and I was so frustrated at the brick wall I got just when I needed something from him that I put the phone down and drew a line through the entire idea of a father. I managed to sort things out with some help from adult friends, and found an apartment I could live in (paid for by my mother) whilst I was doing my A-levels until I was 18. I won’t say that he never did anything for me; he did get me my green card when I was 15, which meant that I could live and work legally in the USA. Still, I knew that my mother was the one pulling the strings; that had been her plan for a long time. My mother carried on supporting me after I moved to Boston when I was 18 – she wanted me to go to college above all else, so I found temp jobs with the help of my aunt and, thanks to my mother not charging me rent, I saved up the money for the tuition fees. Well, I thought I had. I was working part time and attending MassArt, and thinking that I had things under control… until I realised that I didn’t. I’d been paying the fees myself, but I’d fallen behind so badly at the end of the first year that I wouldn’t be allowed to start the next year without taking out a student loan. Now, I’d picked up the script that my family and I were poor, and were always going to be. We were the strugglers and strivers. I was the first on my mother’s side to go to university, but in my head, despite what I wanted to be, I still believed in that poverty script. My father had done it, but he and his family felt separate to me, and I was following the script. 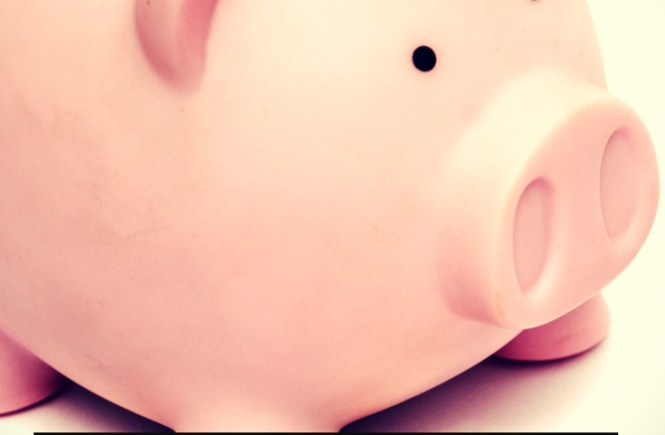 I had no confidence in myself and my future ability to earn, and although these are bad things, they at least stopped me from signing up for any debt. 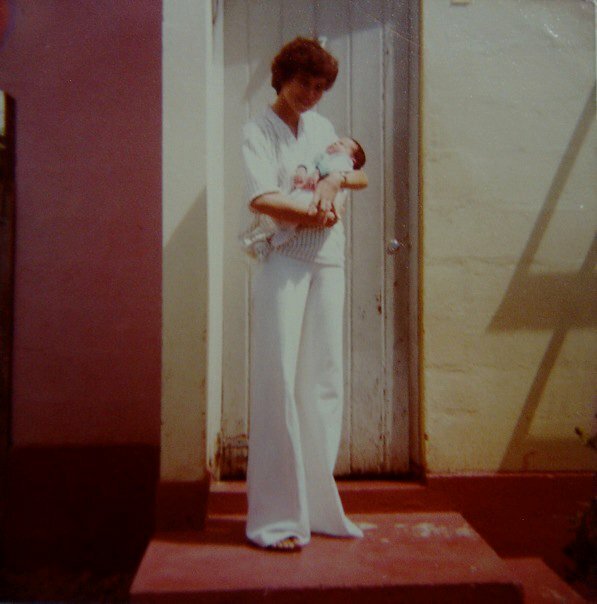 I also had a staunch, old-style Barbadian education (complete with home economics classes) thanks to those 7 years of secondary school when I should have been living with my mother – but because of that, I desperately wanted to avoid debt. I’d got back in touch with my father by then – a short hop to NY to stay with him and see an art exhibition, which went well. Pretty good thing that I wasn’t actually American, right? I’d love to tell you that I fought my way through and paid for it all through my part-time jobs, but I didn’t. I took the loan to pay off what I owed, broke up with my boyfriend soon after, and rebounded straight into a relationship with the guy who would later become Odd Socks. This guy wanted to move back to England, and promised to pay off the student loan so I could start over at a university there, so I dropped out of MassArt. I fell for this… let’s face it, I fell for the total rescue package. Low self-esteem? Absent father complex leading to over-submissiveness in relationships? Money worries? Check, check and check. After the wedding and the relocation only 6 months later, my new husband had no intention of thinking about my student loan, and I couldn’t legally work due to UK immigration rules, so my mother stepped in again and paid it. I also wish that back then I was the kind of person who could get up, get a job and hustle like mad, like my mother. I just wasn’t, though… I was deeply introverted, afraid of the world and naïve. That’s just the truth. In Barbados, we have a saying that goes, “egg ain’t got no right in rock stone dance”. Yep, I used to be the egg in a disco for rocks. I’m not that way now, though, because I managed to learn from life and from my own experience of single motherhood. What I’m sure of, though, is that my contempt for anyone who doesn’t support their children emotionally and materially is directly related to my own experience as a child. Would life have been different with a supportive father? Sometimes I do think, if I had a father around, maybe I would have grown up with more confidence. Maybe I would have become this or that. I dunno. It’s easy to blame someone who’s never been around, and I might have grown up just the same. I’ve learned that I still have to challenge the poverty script I learned as a child that tells me I’m not worth more. I’ve also learned that my mum is an amazing woman, who should probably have put her foot down with me several times over, but who has always done her very best for me. I’ve learned to be grateful for the good parent you do have, because too many of us don’t have even that. Your story is very touching. It is sad that the ones who most need to read this, those absent parents, are the least likely to! Thank you Sarah, I think you’re very right there! Kudos, your story was very well written and from knowing your mom I certainly approve your message.